If you are concerned that the trustee of a trust is not doing a poor job with asset investment, you may have a cause of action. 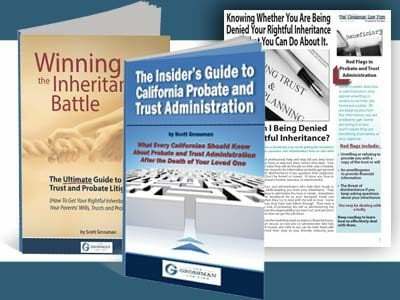 Trustees are subject to California probate law, case law, and the terms of the trust itself with regard to the investing and management of trust assets. Be aware that California has enacted its own version of the Uniform Prudent Investment Act. This imposes a “prudent investor rule” upon trustees. Since poorly invested trust assets can directly and negatively affect you as a beneficiary of a trust, it is vital that you ensure the trustee is acting properly. 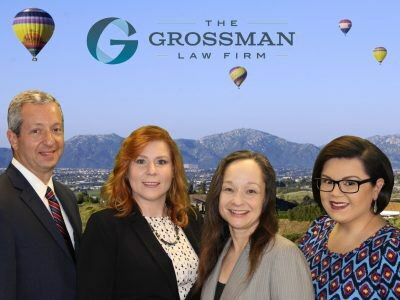 Contact a San Diego trust lawyer immediately. They will help to protect your legal rights as a beneficiary and enforce the duties of the trustee. 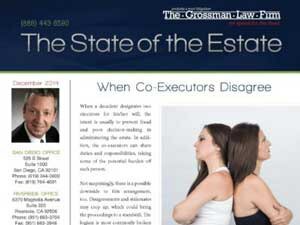 Failing or delaying to contact a lawyer, may result in lost trust assets. Review the provisions of the California prudent investor rule. Demand a copy of the trust instrument if you do not already have one. Demand an accounting of the trust assets in accordance with the trust terms and California probate laws. Gather information relating to any special skills that the trustee may have. These skills may be any background in finance or accounting that the trustee could have. Request information regarding any agents hired by the trustee to oversee or administer the investing of trust assets. Be sure to include the background and qualifications of the hired agents. Consider hiring a third party investment expert to assess if the trustee’s investment decisions are reasonably suited to the trust’s risk and return objectives. Gather information related to current and previous economic conditions, inflation or deflation, tax consequences. Along with expected rates of return relating to trust assets. To learn more about the investing of California trust assets and your rights as a beneficiary, contact an experienced San Diego probate lawyer for a consultation. Call our toll-free number today at (888) 443-6590.